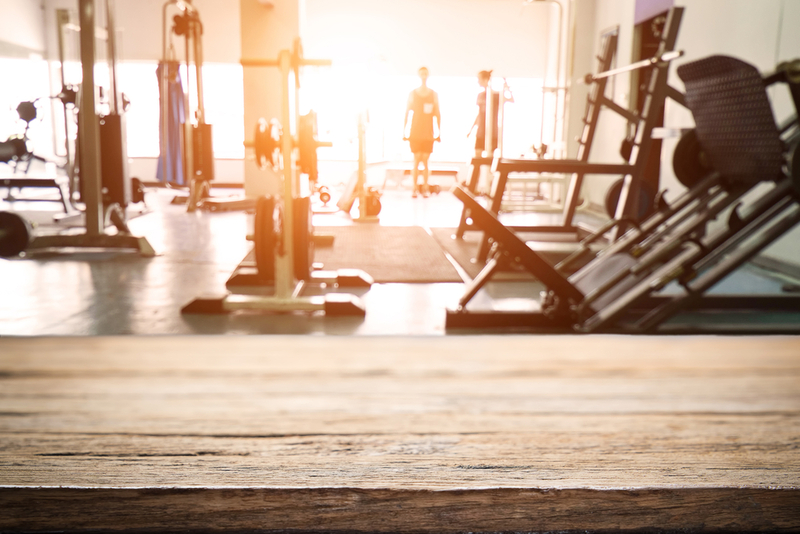 Setting up any new business is exciting, but setting up a gym is something special. You’re hoping to create a place where people will come daily to get fit and healthy. You plan for months or even years, but have you thought of everything you need to make to be successful? The key with location is to make sure there’s enough clientele nearby to fill the gym, but not a lot of competition. Even if you’re opening a gym that specializes in one area of fitness, large competitors nearby could offer classes or change their offerings to compete with you. Doing your research beforehand will let you know if you’ve found a viable location for your gym. Opening any business takes commitment. It’s always going to take a lot more time (and money) than you planned for. Make sure you have a solid team around you to help, including a bookkeeping team that can help keep you on time and budget when it comes to your finances. Surround yourself with people who can handle part of the responsibility with you, or if you’re doing it alone, understand the time commitment you’re about to make. You may not have time to go to the gym yourself. The worst way to start a business is cash poor. Not only do you need to make sure your initial investment can sustain you, you also need to be realistic with your sales projections. Work with a bookkeeper who has experience in your industry, someone who can help you plan appropriately for things like staff and operations costs. A good personal trainer doesn’t always make a good business owner. This is a good time to check your ego and be brutally honest with yourself. You know what you’re good and what you’re not; that’s not going to change just because you decided to open a gym. When you identify your gaps, consider bringing on a partner or hiring someone to help with those areas (this is another one of those sneaky costs). Rather than struggle through things that will slow you down — or worse, cost you extra money — bring in the experts you need to keep things moving. Before you set out on your journey to own a gym, learn as much as you can. Find a local college that offers business classes, or sign up for continuing education. If you don’t want to shell out for classes (you are starting a business, after all), find networking groups or Meet Ups near you where you can talk to people at non-competing gyms and ask them for advice. The internet is a great resource, but you can also tap into your partners (see #4) and others you know who have opened or run businesses who can advise you on projected costs, business plans, and even what has made other gyms successful. Be open-minded and try and get knowledge wherever you can. Early sales can ease the pressure of high costs in the early days of your business. Don’t wait until your gym’s opening day before you start selling. Hold your classes in a park, build up your one-on-one clientele, and hire staff who bring their own clients. Do everything you can to ensure that on day one, you have clients waiting to walk through the doors. If you stay focused and ensure that you’re not making any major mistakes as you start your gym, you’re well on your way to becoming profitable. If you want to work with a bookkeeper who specializes in gyms, contact us today and we can help get you set up for success. We’ll even look at your books for free.